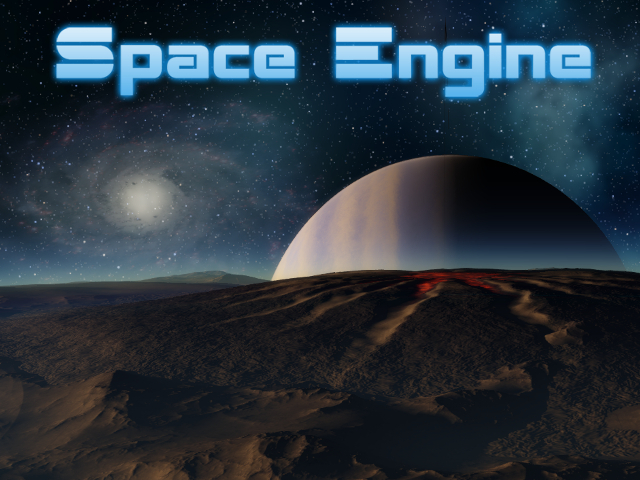 SpaceEngine 0.9.7.2 has been released! Dwarf moon names are changed to a form like "3.D4"
Console variables to control the mouse cursor: "HardwareCursor" and "HideCursor"
Interesting timing on the release and makes a great Christmas present!! Now that this update is released time to set up a new thread called work progress .9.7.3 progress. thanks a lot spaceengineer! you are the best guy ever!!!! Sweet, keep up the good work SpaceEngineer! I'm going to keep hassling Oculus about getting you a DK2! Wohooo! I love You man! Thanks for all the hard work you put into this. And congratulations on the new release, I'm sure we'll all enjoy the new features. Congrats on this new wonderful version ! Will you plan to upload the new solar system textures ?